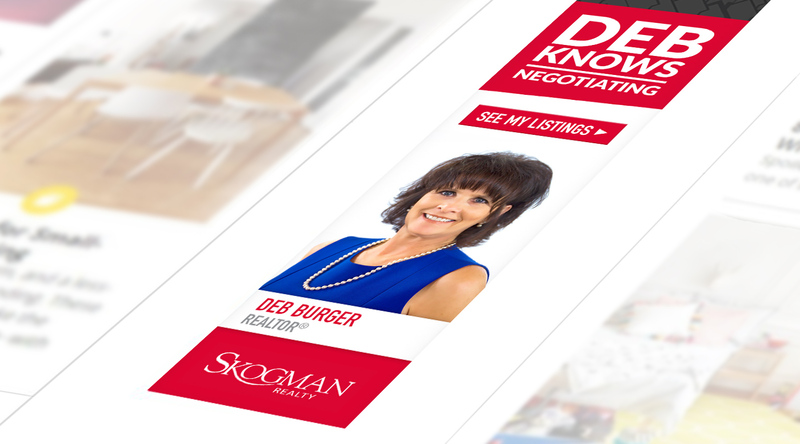 Skogman Realty needed to tell their story of expertise in a way that resonated with millennials and first-time home buyers. Enter our campaign: Skogman Knows. We crafted a series of television, billboard and digital ads that were confident, lighthearted and ready to smash through the clutter. 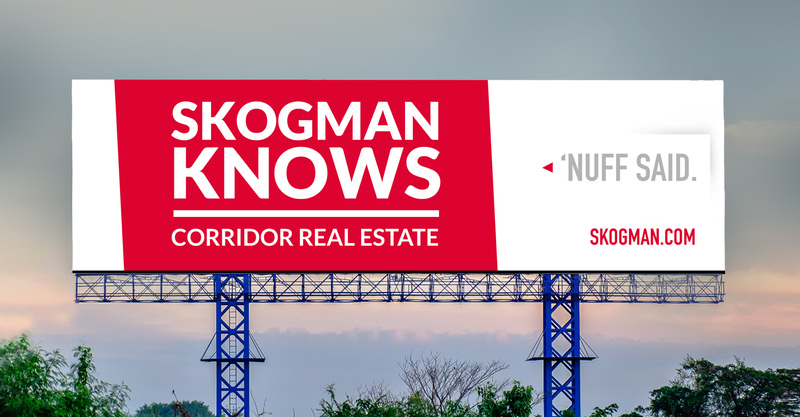 The campaign could be leveraged by their individual realtors; solidifying the fact that Skogman Realty is the trusted choice in Eastern Iowa. Previous: Quad City Metrolink Back to Our Work Next: Tri-City Electric Co.